The Festival of Colours in Thunder Bay is a joyful reminder to cast away bad feelings and throw worries to the wind. 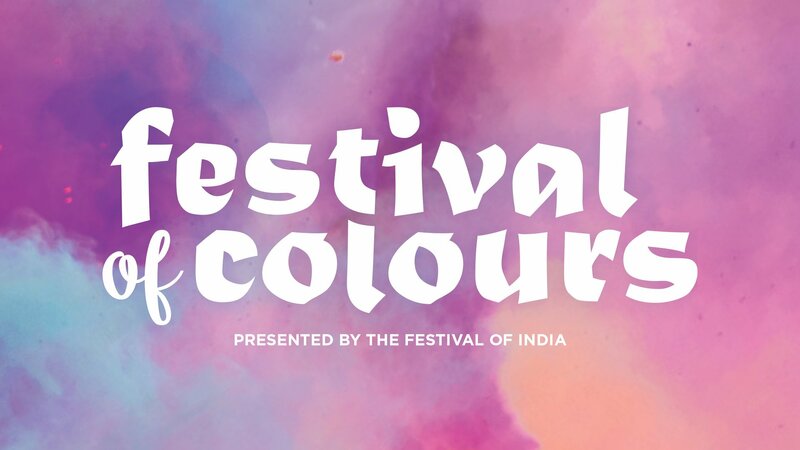 In India, the Festival of Colours (Holi) announces the arrival of spring and the passing of winter. The festival breathes an atmosphere of joy, love and reconciliation.